Picking the right tree for your yard can be daunting. Garden plants will come and go in your yard, but trees are there to stay. Follow these tips for picking the right tree for your yard and you will be the new plant expert for your neighborhood. Where will the tree be planted? Near the house, garage, garden, etc? Unlike shrubs that have narrower root growth, the root system for trees expands often as far as the canopy of what the mature size of the tree will be. If you want a maple tree near your house, you’d have to remember that maple trees mature in the 50 to 70 foot height range, which can develop a canopy of approximately a half to the same in width. 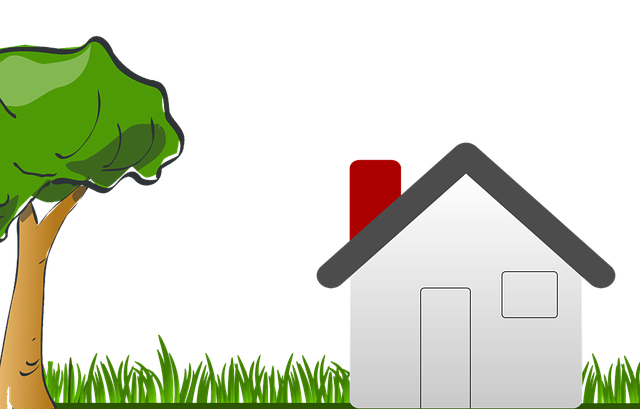 You would need plant that tree no closer than at minimum 50 feet from any foundation due to potential damage in the long term. On the other hand, a Thuja Green Giant Arborvitae can mature in the 50 to 70 height range, too, but it’s mature spread is only as wide as 10 to 15 feet, which means that it can be planted closer to a foundation than it’s height. So…plant a tree as far away from a building/house/etc as it spread in width allowing for expansion of the root system. What is the purpose of the tree? Is this to be a shade tree, seasonal flowering, fall foliage, privacy, wildlife, or a specimen tree? What limitations are there to inhibit the tree’s growth? Is the area sunny or shady? Are there power lines in the planned site area? Septic field lines or other underground utilities? Many local utility companies have guidelines on planting around those areas. Many recommend not planting any trees within 50 to 70 feet of underground utilities. When planting near or under power or phone lines, most utilities require plants not grow over 12 feet in height. What type of growth rate do you want for this tree? Fast growing trees generally means a short lifespan, while a slow, stead growth rate, means a long-lived tree to be enjoyed by you and future generations. Maintenance? How much time do you want to spend in seasonal care for the tree? If you’re looking for maintenance free trees, then you will want to make sure that your tree choice doesn’t fruit, drop large seeds or require lots of shaping. Once you can answer these questions, you will be able to quickly narrow down your search for the perfect tree for your yard. Visit GreenwoodNursery.com where you can easily and quickly search for your tree by height, light, growth rate, and more.